Are you feeling confined by the limited flexibility of cables and cords at your business? ISET Communications can help you break loose from those constraints. The added flexibility and mobility a wireless network provides will help your company increase productivity in order to stay competitive in today’s constantly moving business world. Our knowledgeable wireless network installation professionals have likely seen your same scenario and have provided wireless network solutions for companies just like yours. Our installation professionals are highly qualified and trained in wireless networking technology. They are also skilled in the ISET Communications approach – meaning they deliver consistent, high quality service to every client in any location. ISET Communications is unfailing in our service and reliability, thus ensuring that any work we do is satisfaction guaranteed. Mobility – The most obvious and significant advantage of WiFi networks. Workers can access shared resources without looking for a cable and a place to plug in. 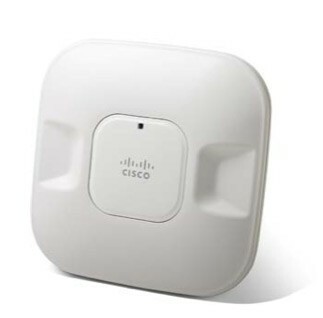 Range of coverage – Coverage of a WLAN node can be extended by the use of access points. Installation speed and flexibility – Installation of a WLAN system can be fast and easy and can eliminate the need to pull cable through walls and ceilings. Furthermore, wireless LAN enables networks to be set up where wires might be impossible to install. Scalability – Wireless networks can be designed to be extremely simple or complex. Wireless/WiFi networks can support large numbers of nodes and large physical areas by adding access points to extend coverage. Reduced cost of ownership – Particularly in dynamic environments requiring frequent modifications thanks to minimal cabling and installation costs per device and user. WLANs simplify moving, additions, and changes, the indirect costs of user downtime and administrative overhead are reduced.